Modern dentistry recognises good oral health is fundamental to general health and well-being. 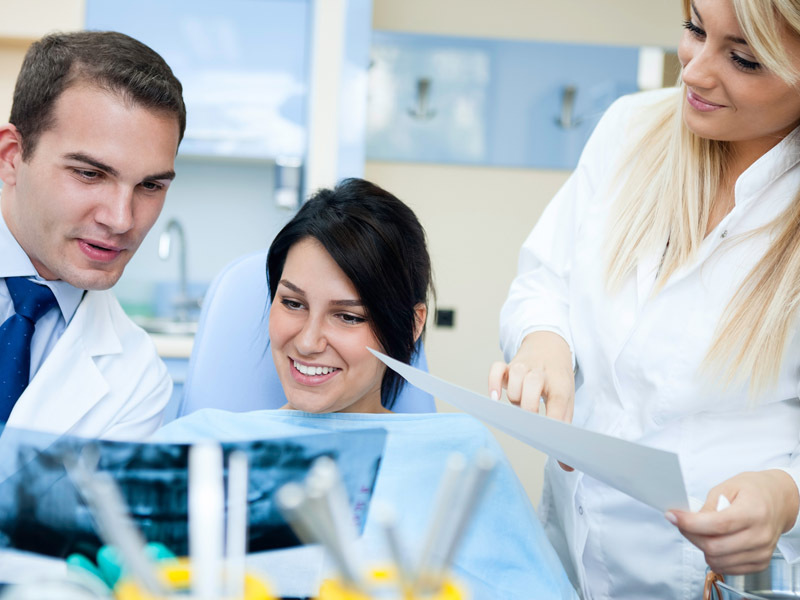 We use evidence-based dental practice with new technologies, emerging research and comprehensive patient focused care. Our dental team have expertise in preventative dental care, providing general dental care such as dental check-ups, radiographs, scaling, fillings, root canals therapy, extractions, crown and bridge, teeth whitening and emergency dental care. We will discuss how we can reduce your oral health risk to help you keep your teeth healthy and have a confident smile for life. We understand there can be significant discomfort and inconvenience with an unexpected dental emergency. Our flexible opening hours and prioritising your appointment at the earliest convenience ensures you will be seen in a timely manner. We also offer emergency after-hours consultation. Contact our friendly dental team to book an appointment or via email with any documents or photographs relevant to your dental emergency. Commencing in January 2014, eligible patients aged 2 – 17 years old will be able to claim up to a total of $1,000 in federal government benefits over two calendar years. It is means-tested for families receiving the Family Tax Benefit A (FTB-A) or a relevant Australian Government benefit. Some private dental practices may charge a gap for their services. 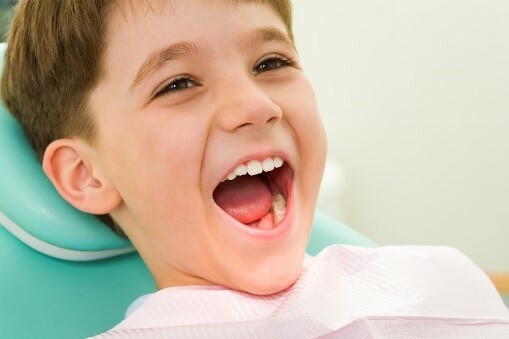 Here at Coburg Hill Oral Care, we strive to improve child health outcomes by bulk-billing through Medicare for patients receiving care under the Child Dental Benefits Schedule. Contact our dental services in Coburg now to find out how we can help your family under this dental services scheme.